Become a volunteer at one of our future experiences. 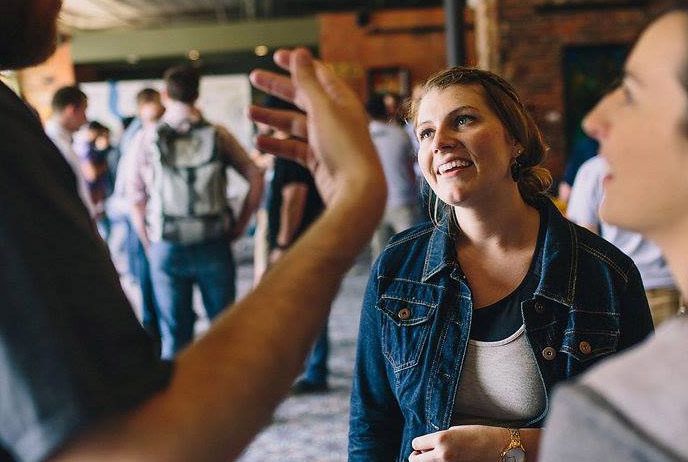 A key part of what makes a Circles Co. experience unforgettable is the volunteers who help. 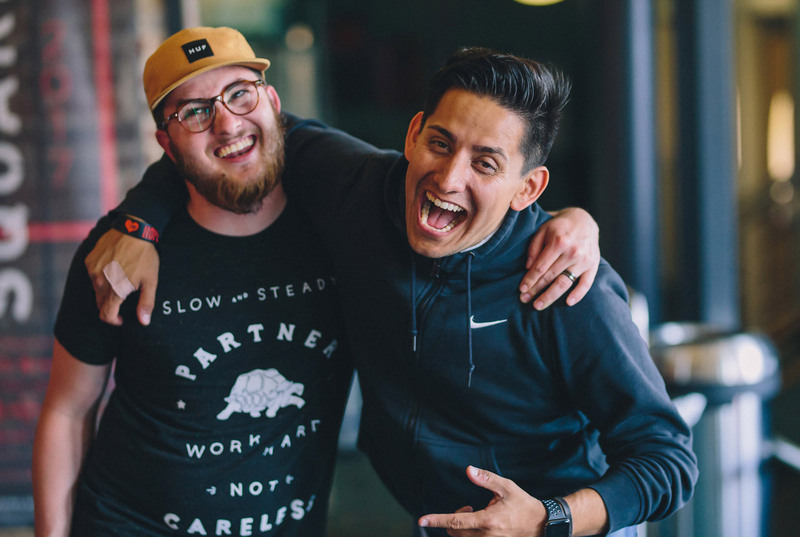 Whether you’re student or a seasoned professional, we’re calling on a volunteer arsenal of movers and shakers looking to impact the creative community. Because without you, there’s no communication. There are no directional signs, friendly faces — and no one to ensure the coffee’s always flowing. 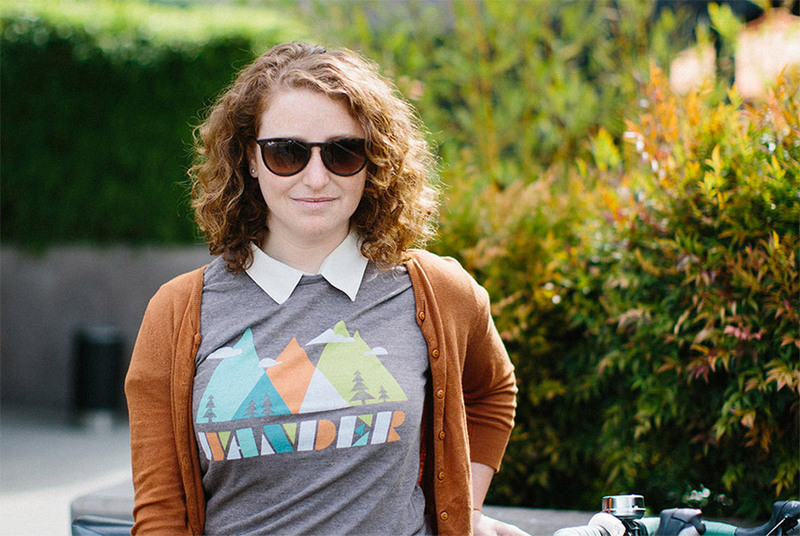 When you’re a volunteer at a Circles Co. event, you’re not just helping it run smoothly. 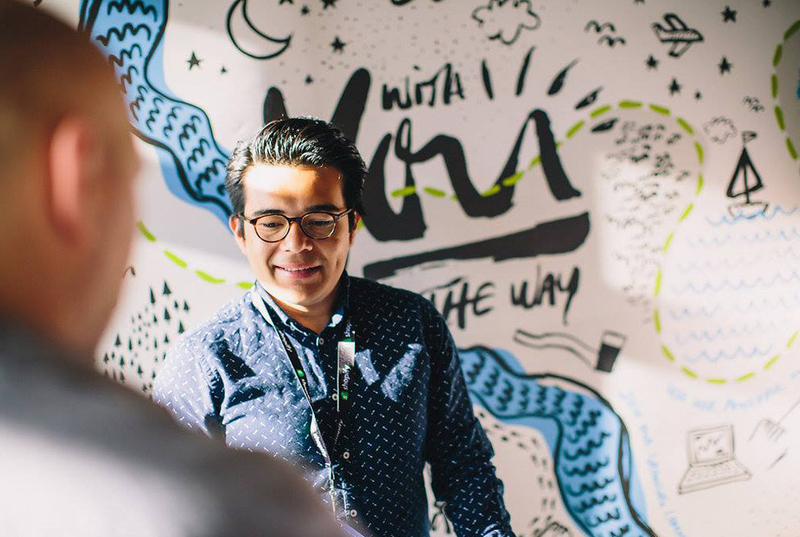 You’re an integral part of the experience itself, helping inspire each attendee that walks through our doors. It takes a village to plan the logistics and a small army to run a full conference experience. 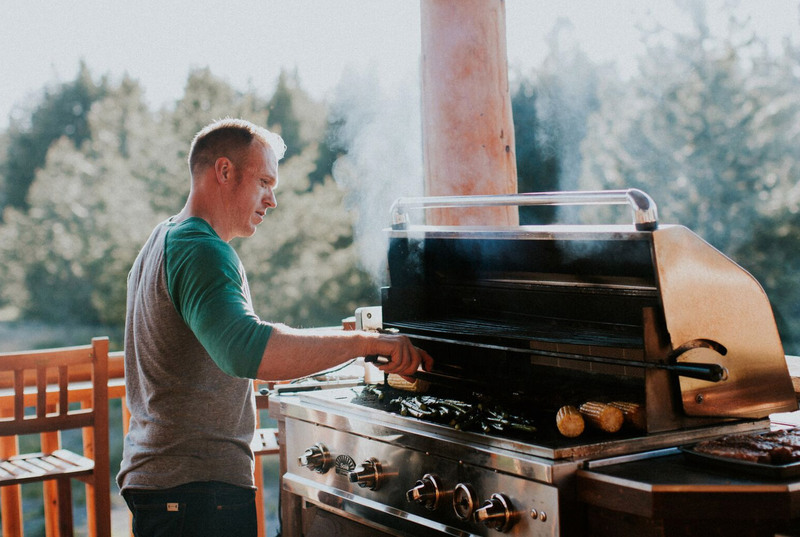 We approach things differently here at Circles Co. Our goal is fostering an atmosphere of creativity and community that lives beyond the conference. 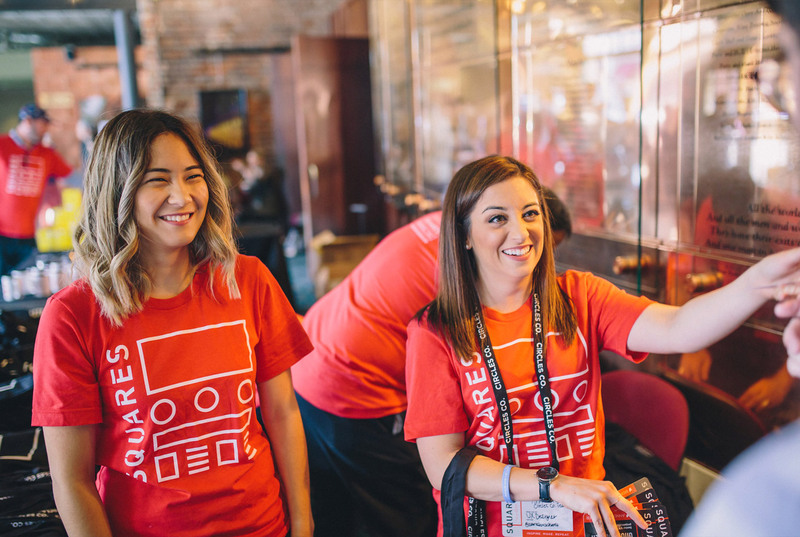 From check-ins to speaker line-ups and swag, we need your help to bringing this vision to life. 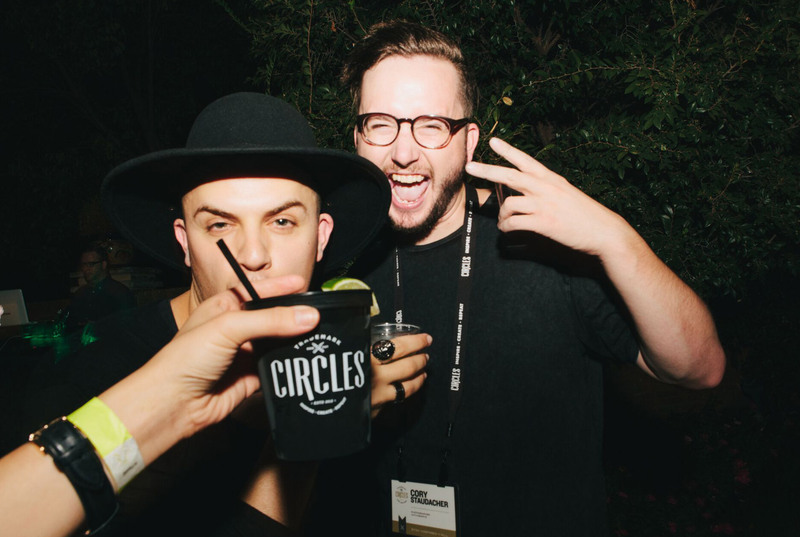 Volunteering with Circles Co., you’ll have the opportunity to learn from a network of diverse creatives — all while contributing to the conference in your own unique way. 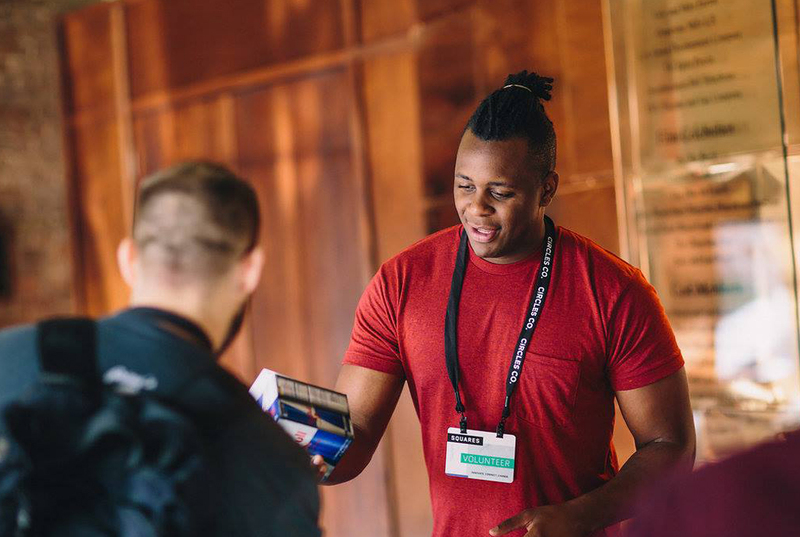 Bring on your talents and become an integral part of the community that crafts the vision for conferences, speakers, collateral and recruitment for Circle Makers. And, the best part? There are plenty of ways to get involved. With roles ranging from directors to designers, developers, photographers and videographers — there’s nothing short of talent and opportunity around here. More often than most, you’ll find yourself rubbing elbows with the nation’s most prestigious speakers with a behind-the-scenes look how it all comes together. Step outside your daily routine. Join the ranks of like-minded creatives and let’s work together to build a new kind of experience. 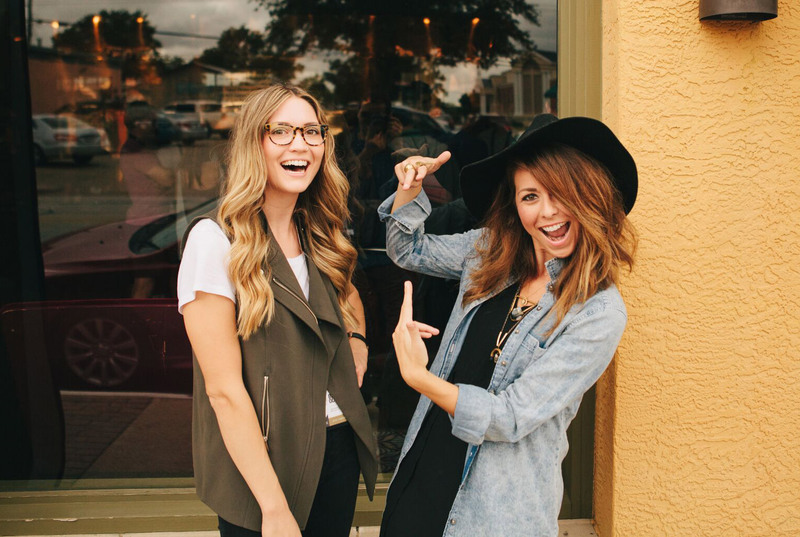 Our purpose at Circles Co. is simple: cultivating a community through our annual gatherings. We believe in the idea of forming a tribe of like-minded people who can collaborate, inspire, challenge and lean on each other for support. Let’s start the conversation on how we can build our community of Circle Makers. Years in your creative field? Have you attended on of our events before? Have you ever been a part of a meetup? How did you hear about Circles Co? © Copyright Circles Company, LLC. All rights reserved.